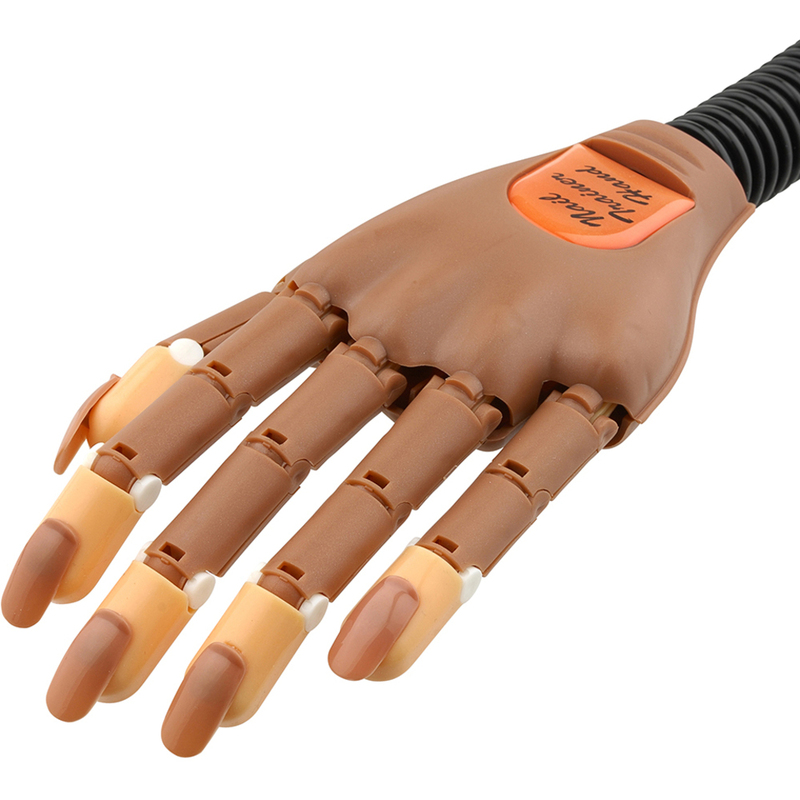 Just like a client's hand, the ProTool Practice Nail Trainer Hand bends and pivots like a human hand. With movable finger joints and a flexible arm, you won't believe how real this practice hand seems! An invaluable tool for fastest learning and expanding your nail services. Practice any nail art or application: gel, acrylic, fiberglass, airbrush, e-drill, maintenance backfills and more! 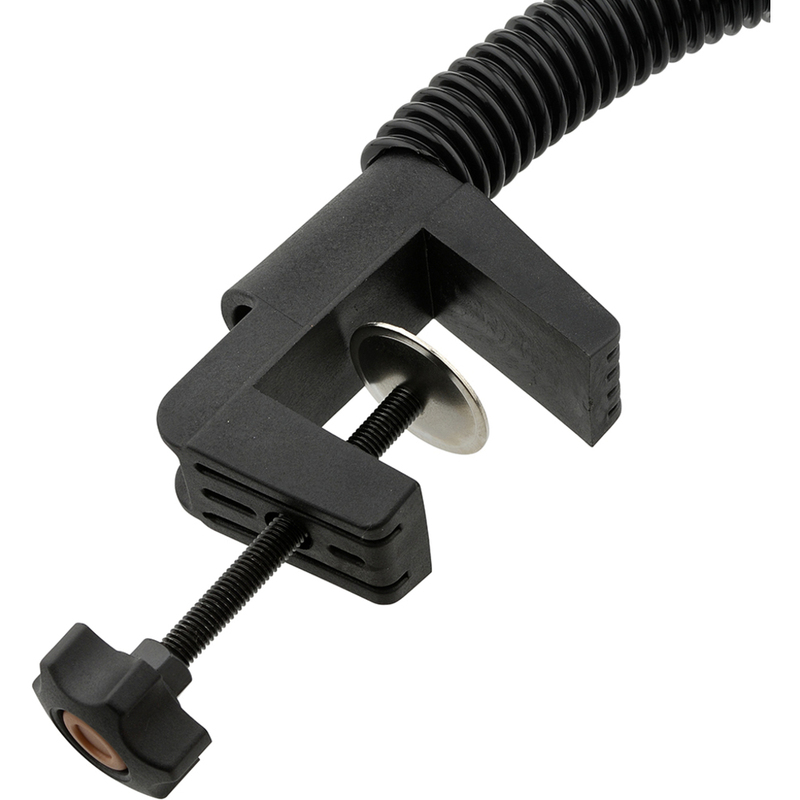 Clamp the flexible arm to any table, at your nail station or at home. Display your sleek nail art designs to clients. Model hand is built with premium quality material. Fingertips are made of resilient soft rubber that's long-lasting and like actual fingertips! Comes with 100 replaceable tips. Arm extends to 16 inches.